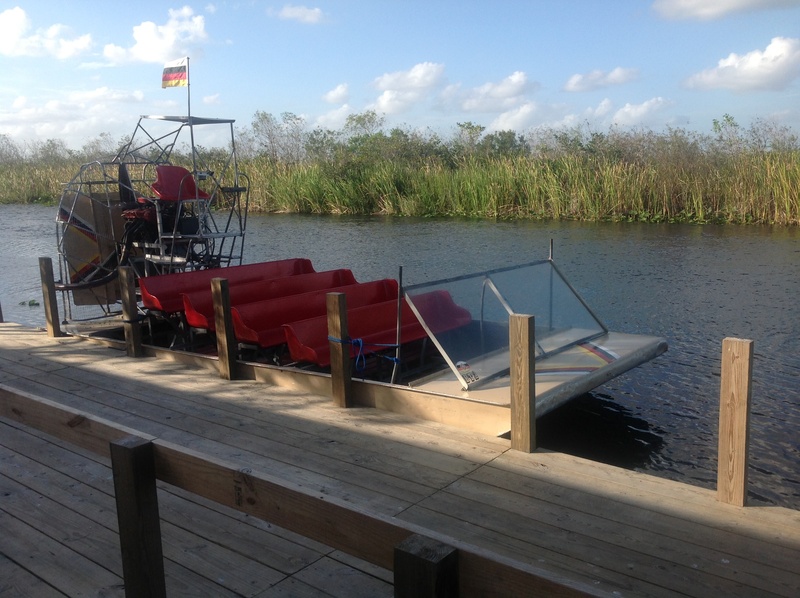 Glide over the Florida Everglades with an experienced native guide. See wildlife in their natural environment, such as the alligator, raccoons and various wading birds. Stop at an authentic Miccosukee Indian camp. Take a walk on the nature trail. Our guides will ensure that you have many photo opportunities and information.